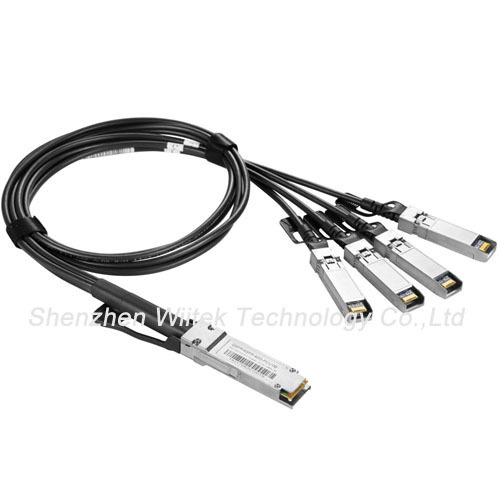 The QSFP+ to 4x SFP+ Passive cable assemblies are high performance，cost effective for SFP+ and QSFP+ equipment interconnects . 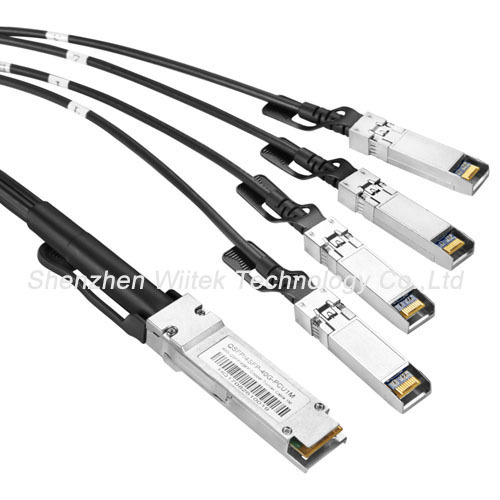 The Hybrid cables are compliant with SFF-8436 and SFF-8431 specifications. 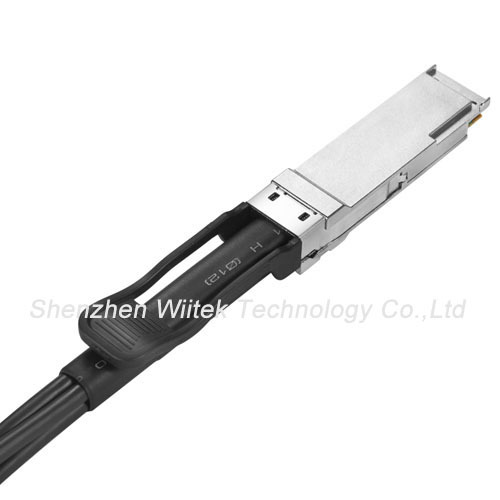 It is offer a low power consumption，short reach interconnect applications. The cable each lane is capable of transmitting data at rates up to 10Gb/s, providing an aggregated rate of 40Gb/s.